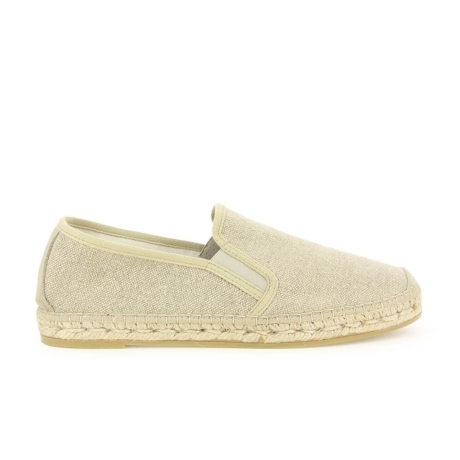 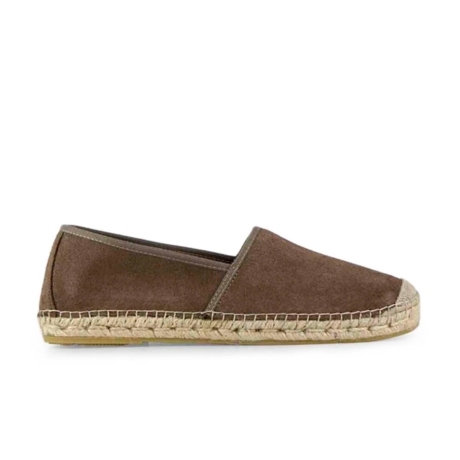 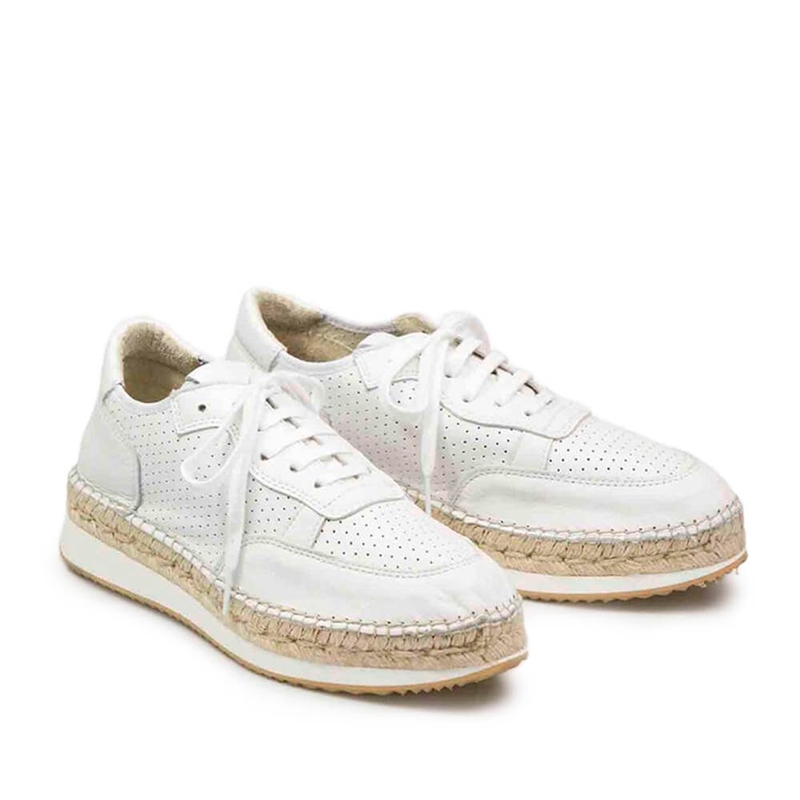 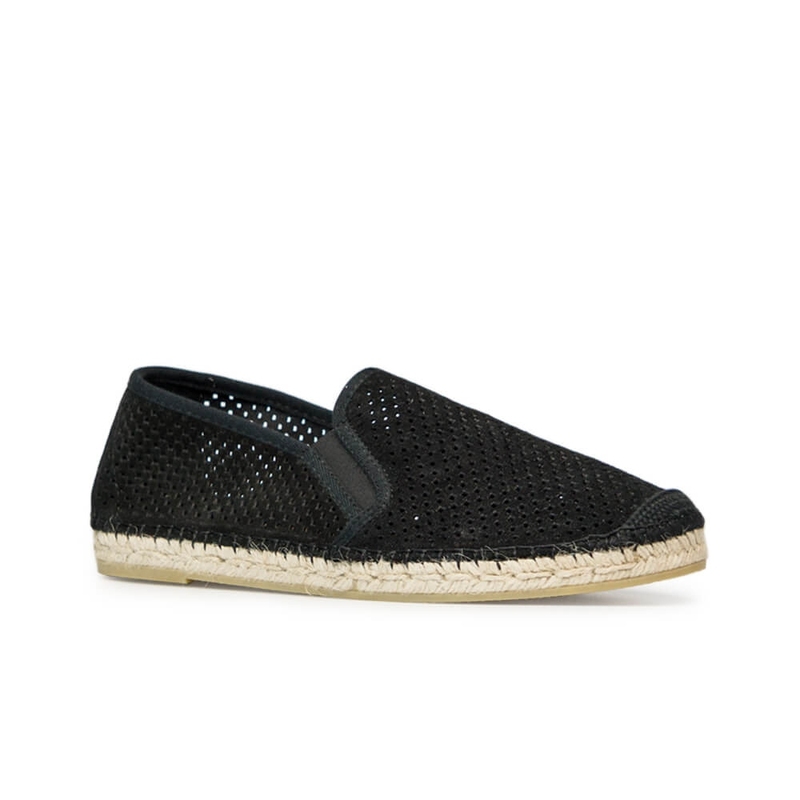 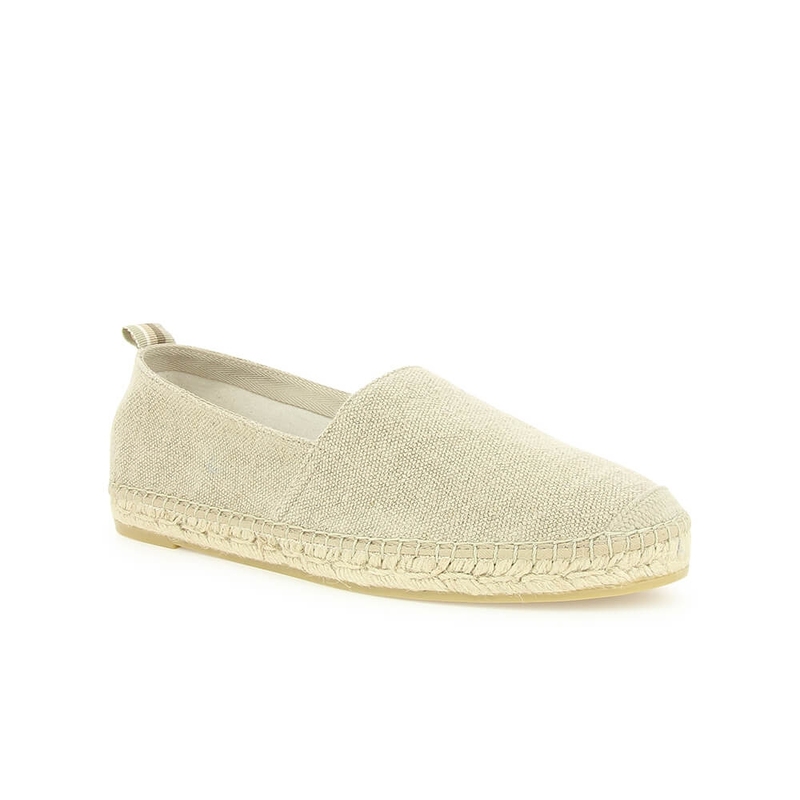 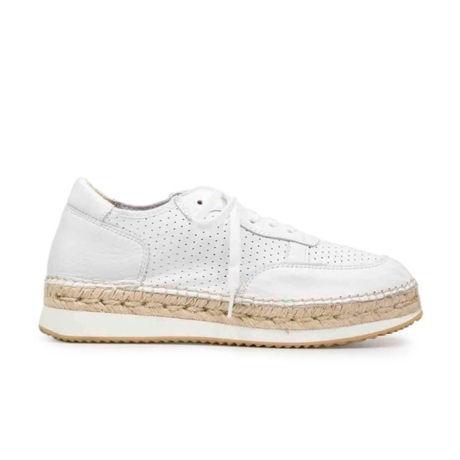 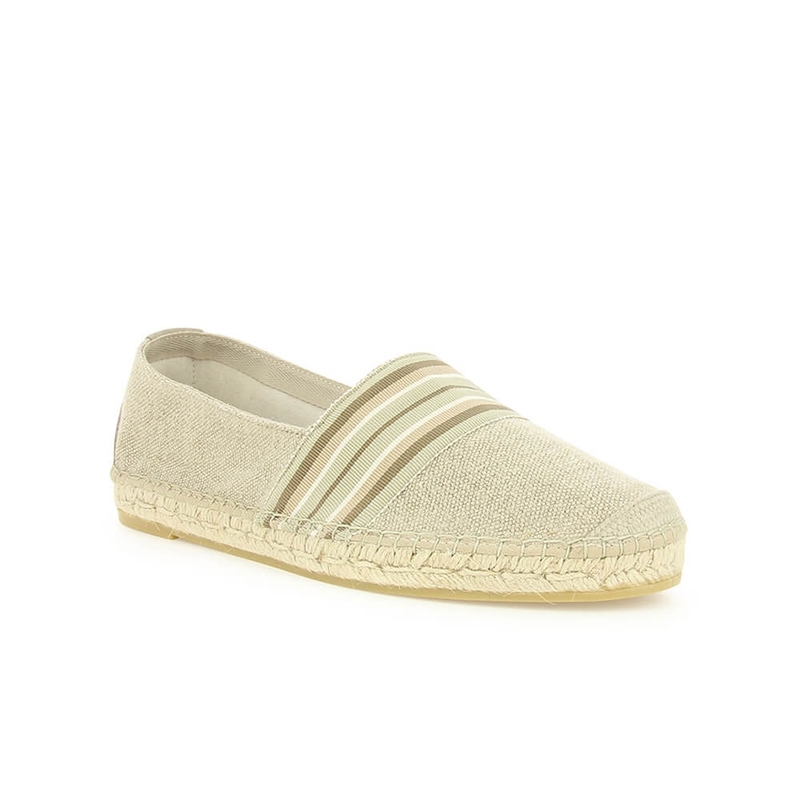 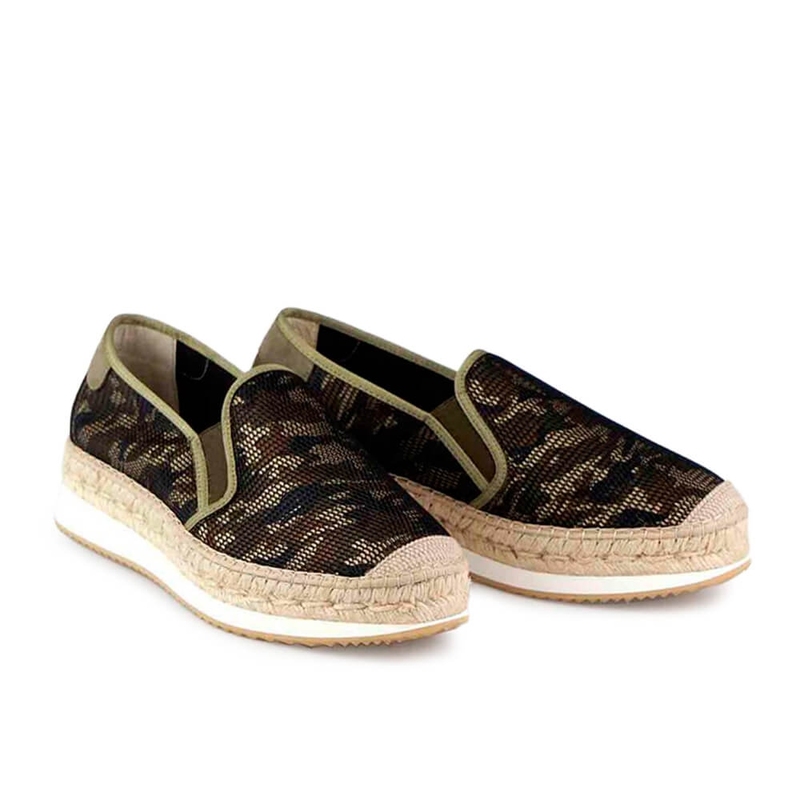 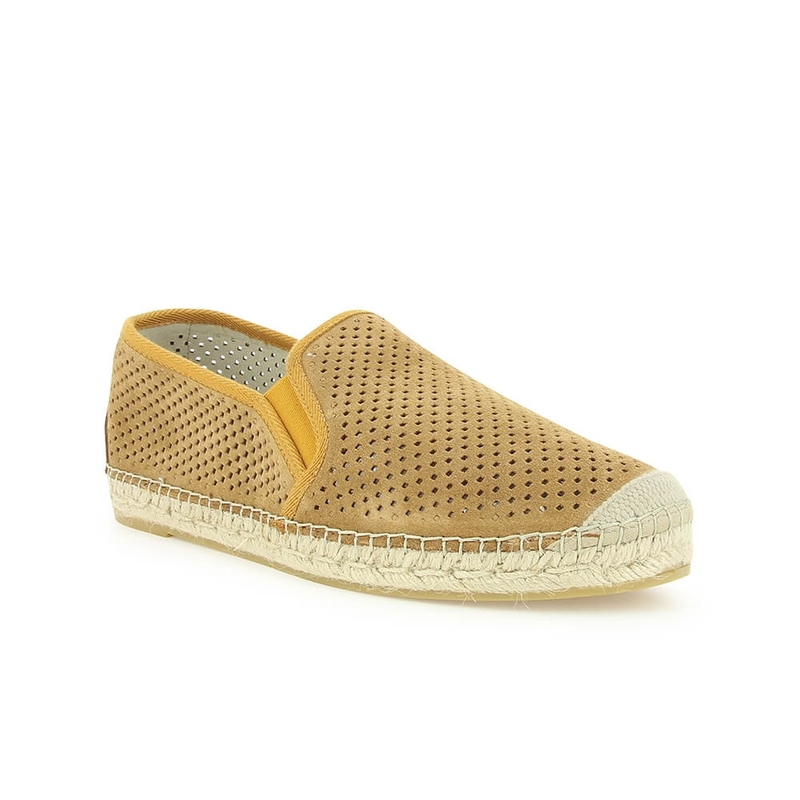 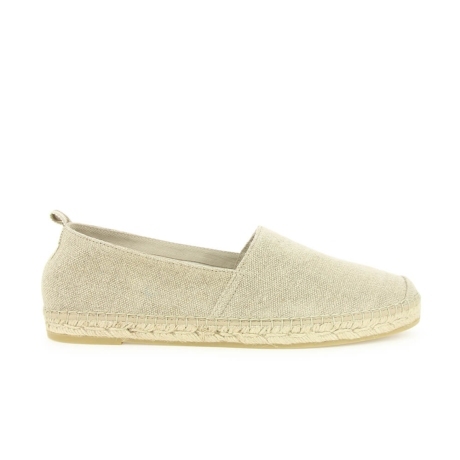 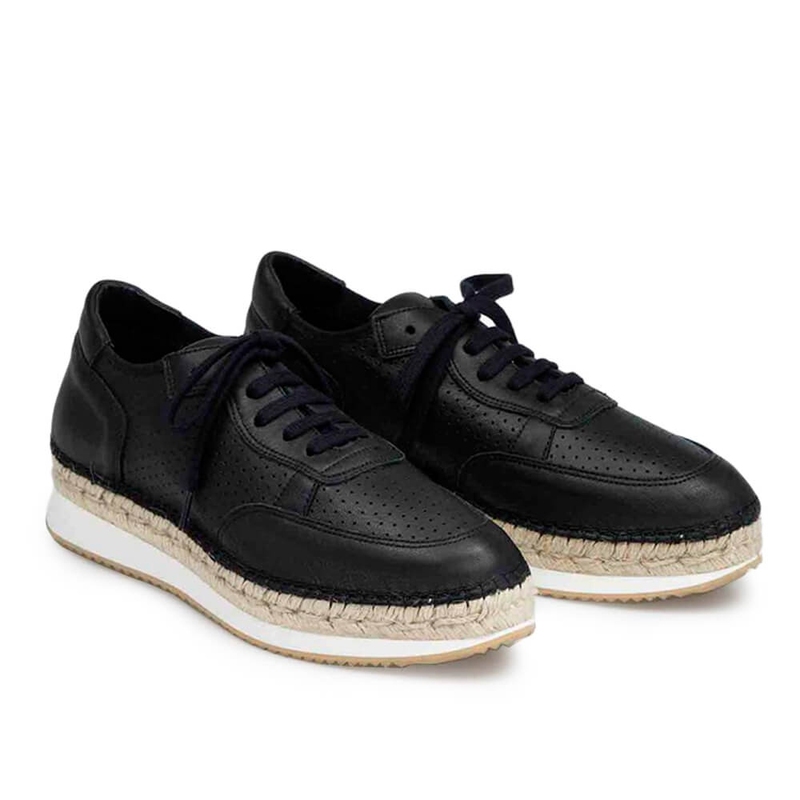 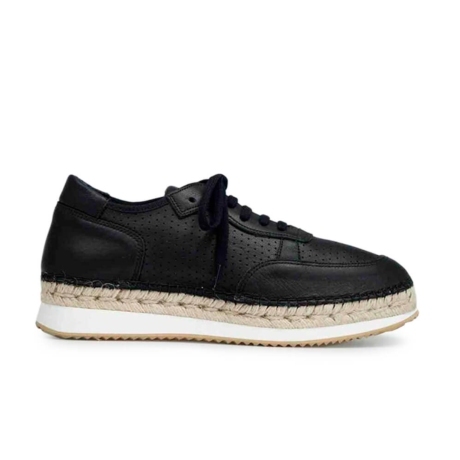 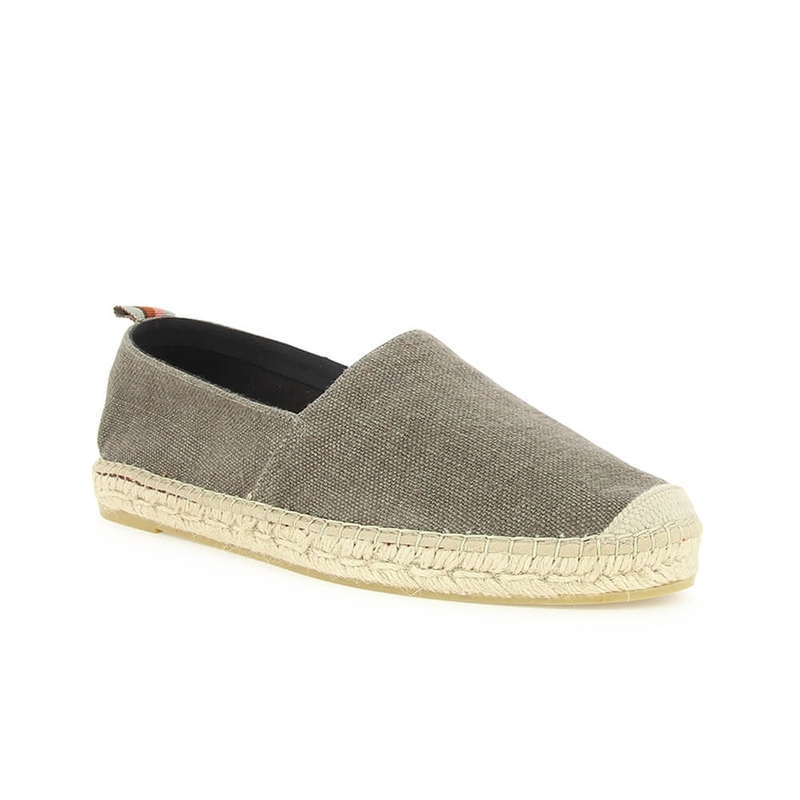 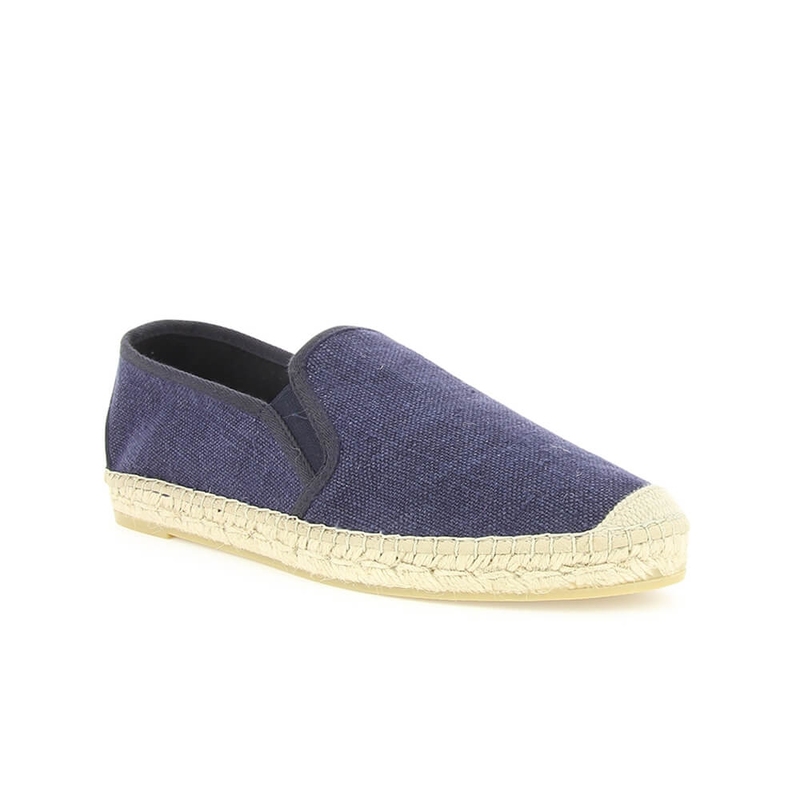 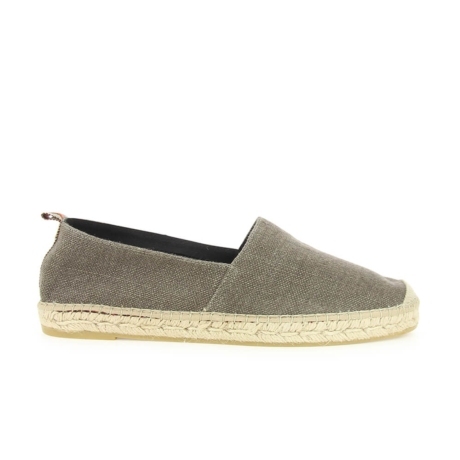 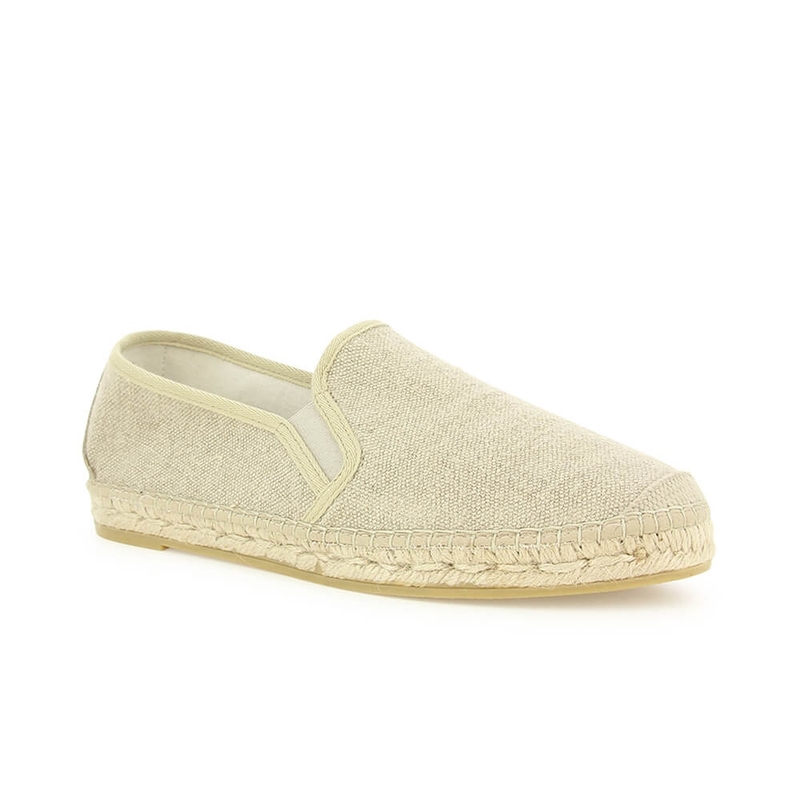 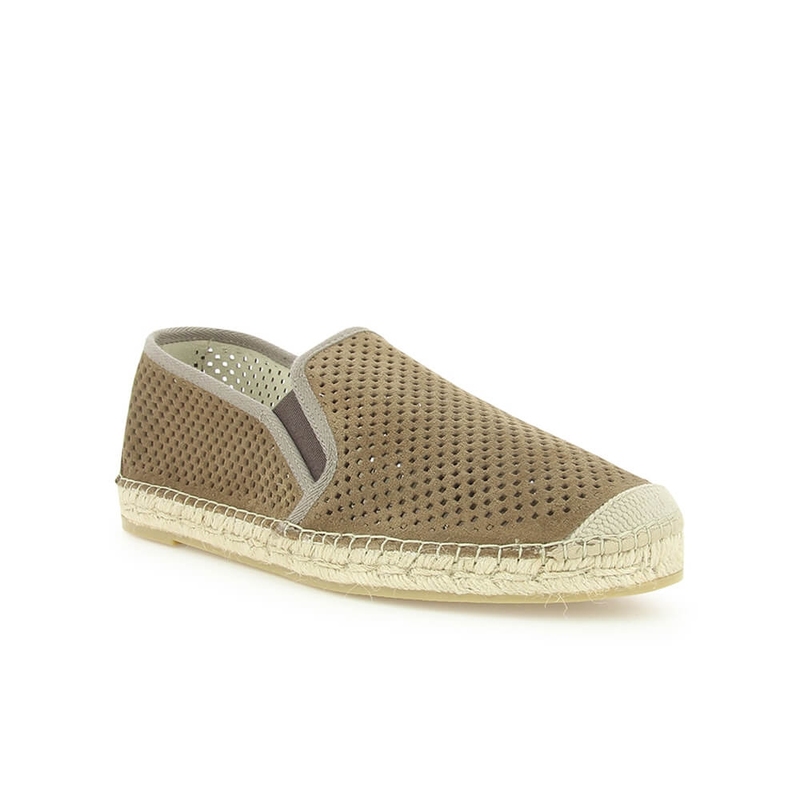 Vidorreta's men espadrilles are not only jute footwear, but also the perfect mixture between fashion trends, comfortability and sustainability. 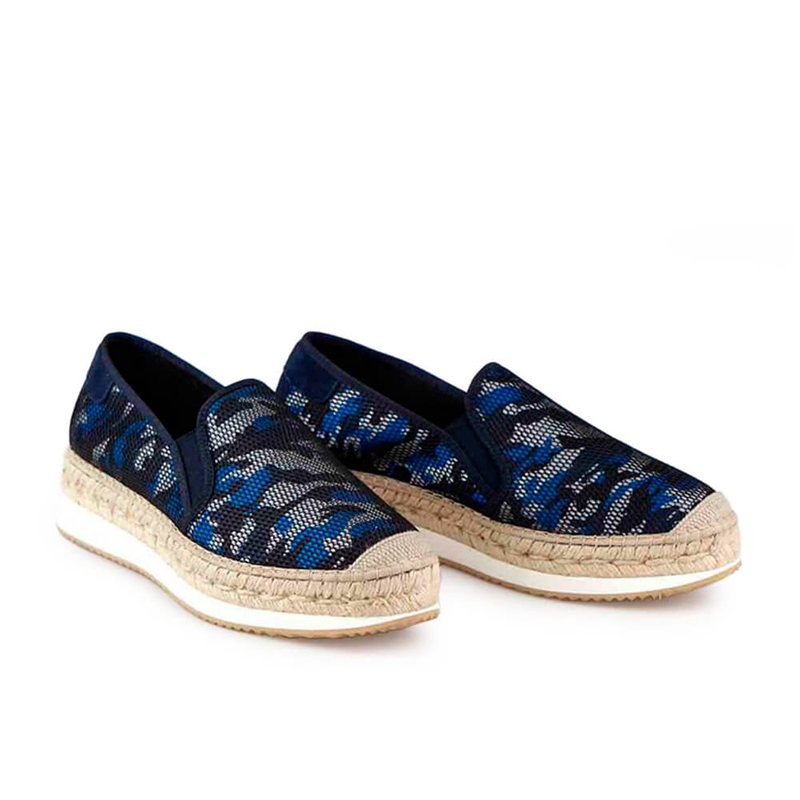 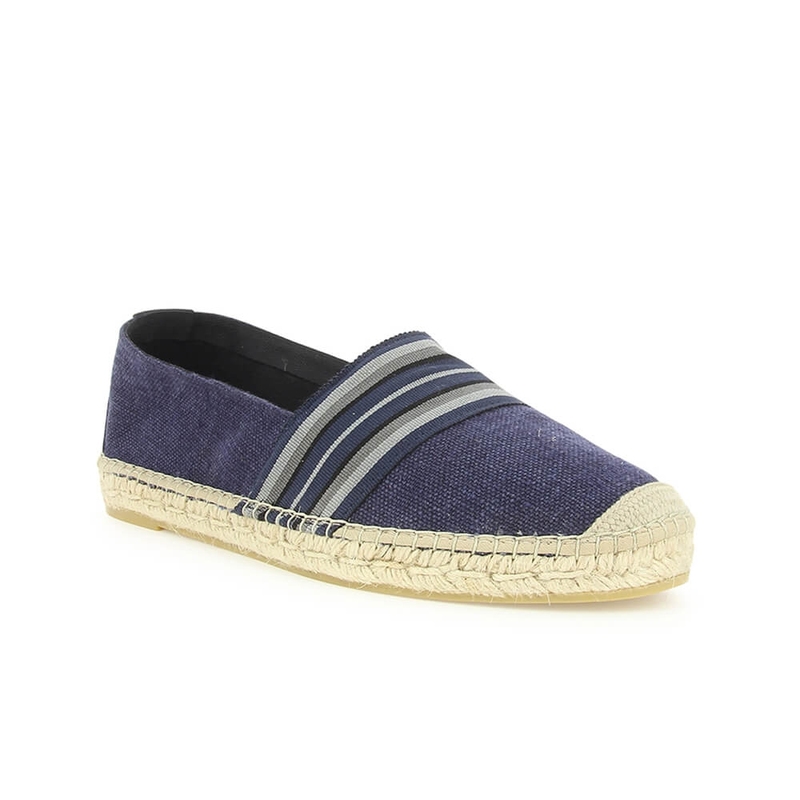 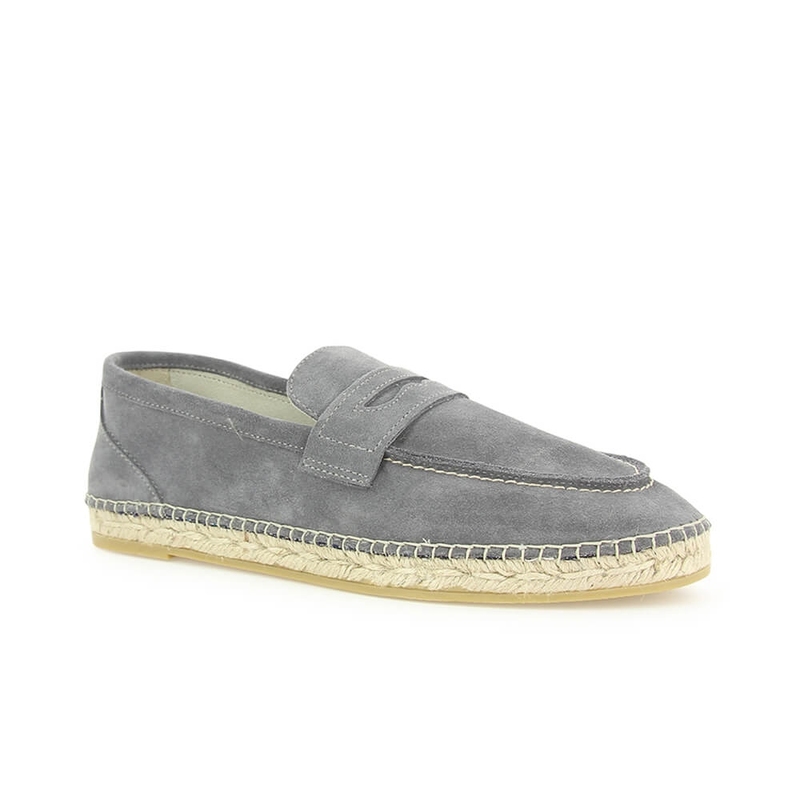 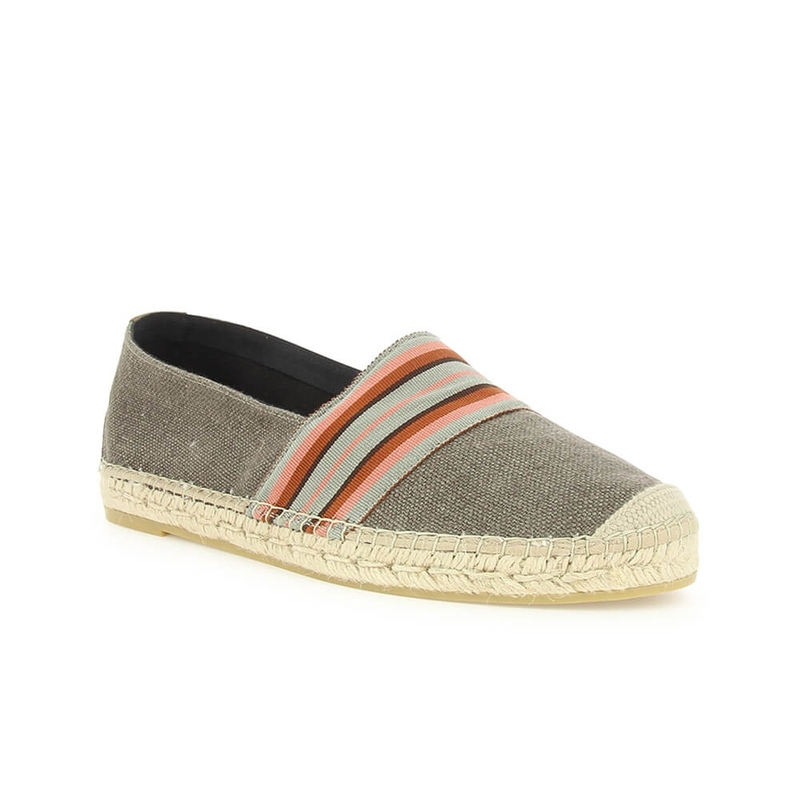 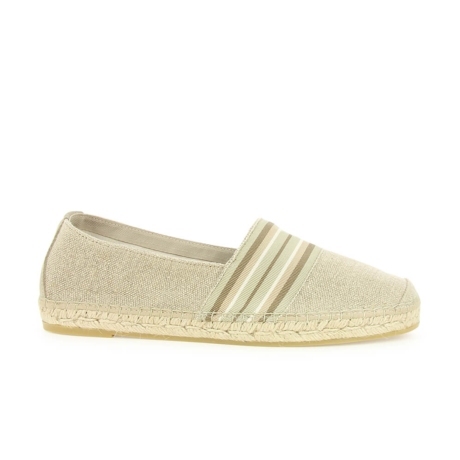 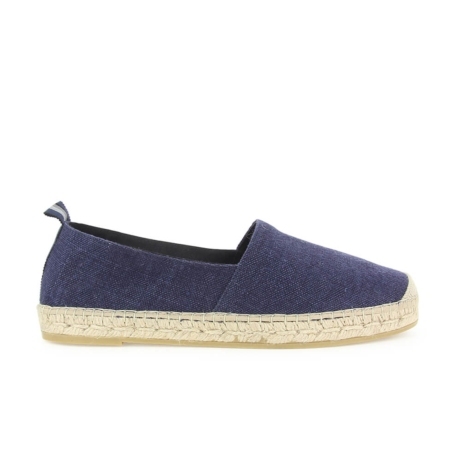 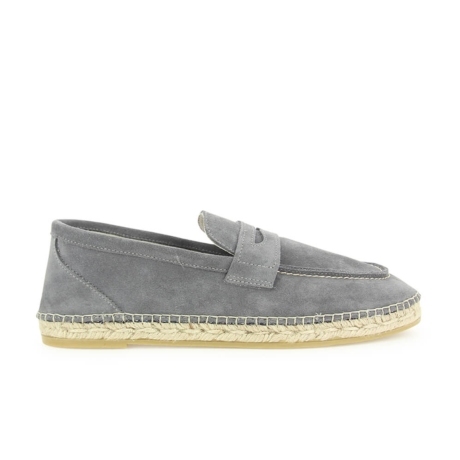 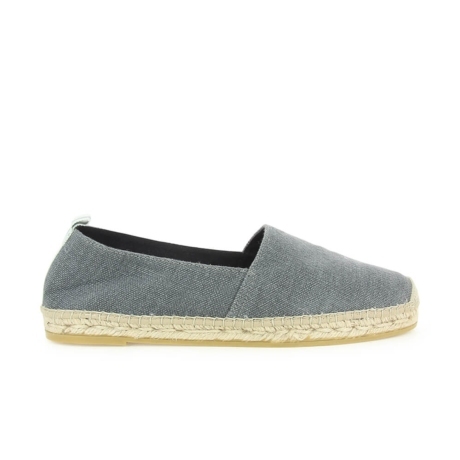 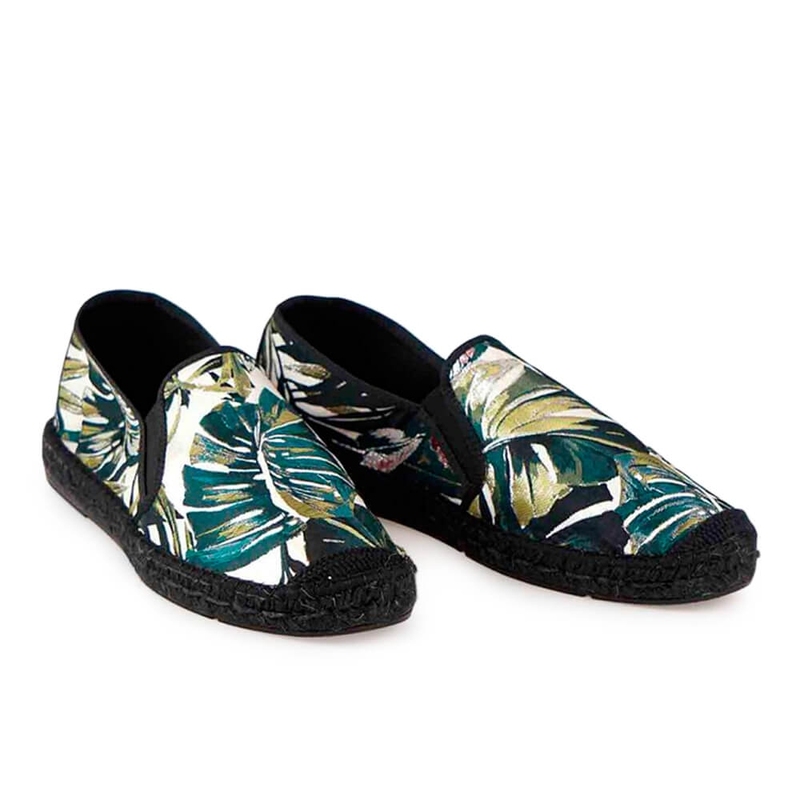 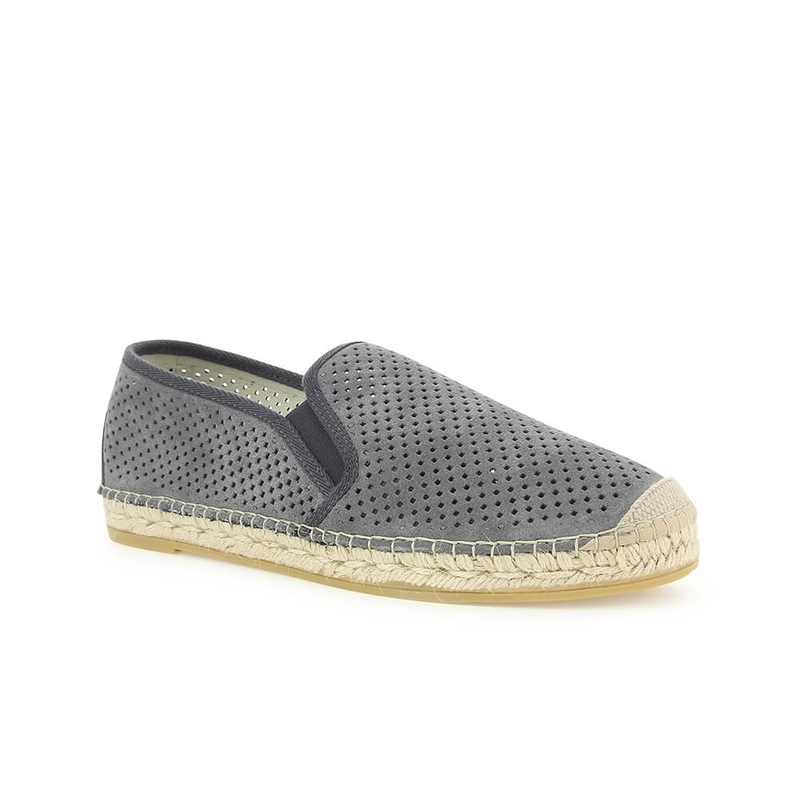 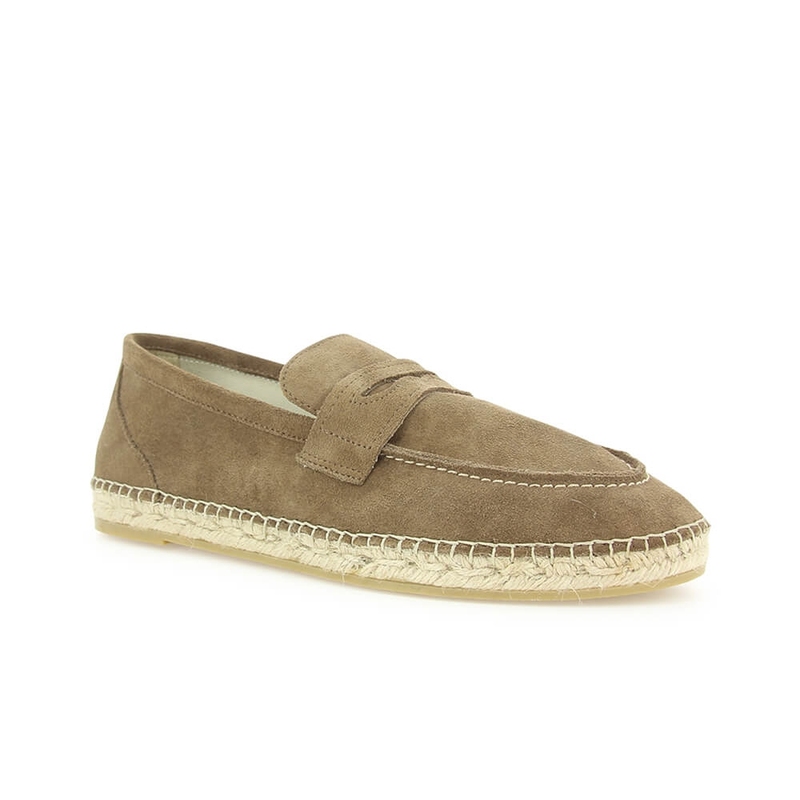 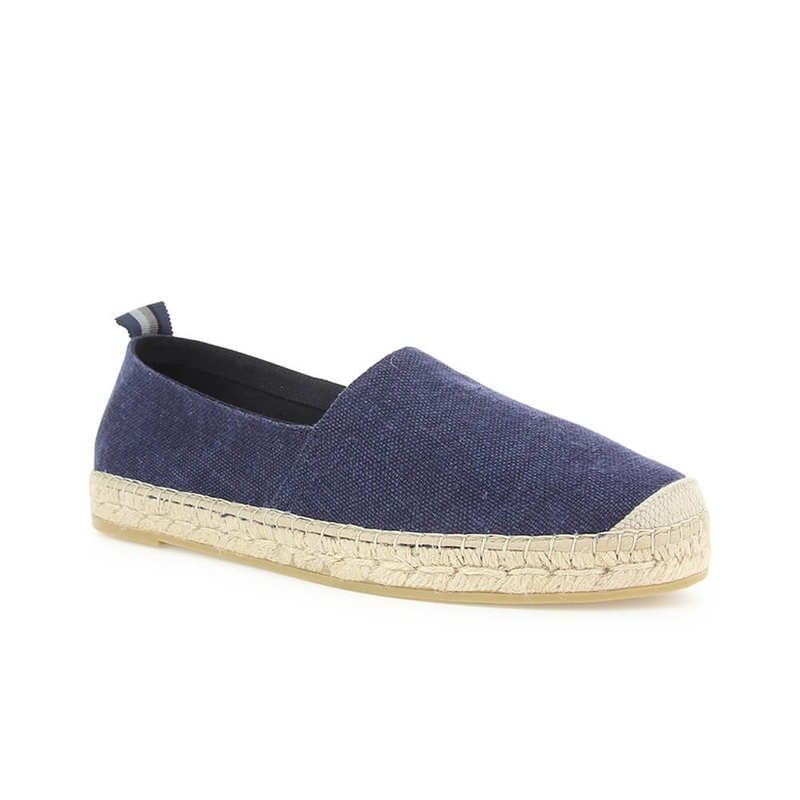 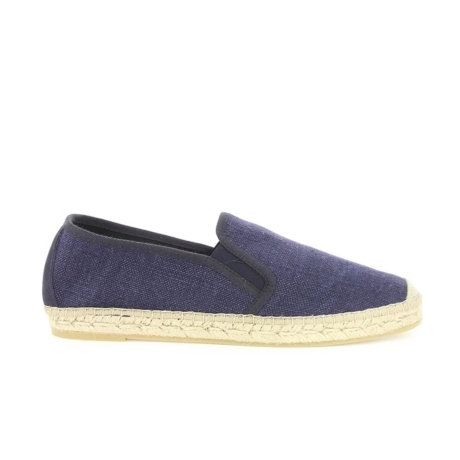 Therefore, in our online store, you will find our wide section of men espadrilles and choose the model that best suits you. 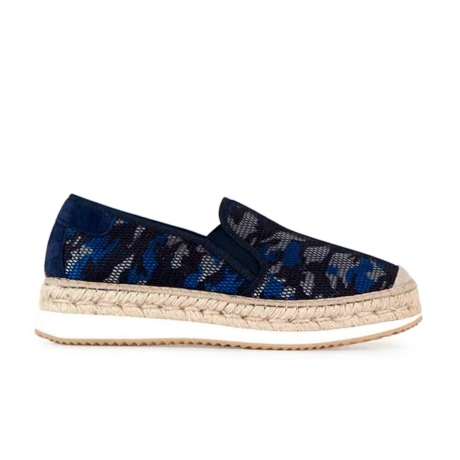 In Vidorreta we have always bet in giving maximum quality and value to our espadrilles with our Made in Spain and handmade production in all our models. 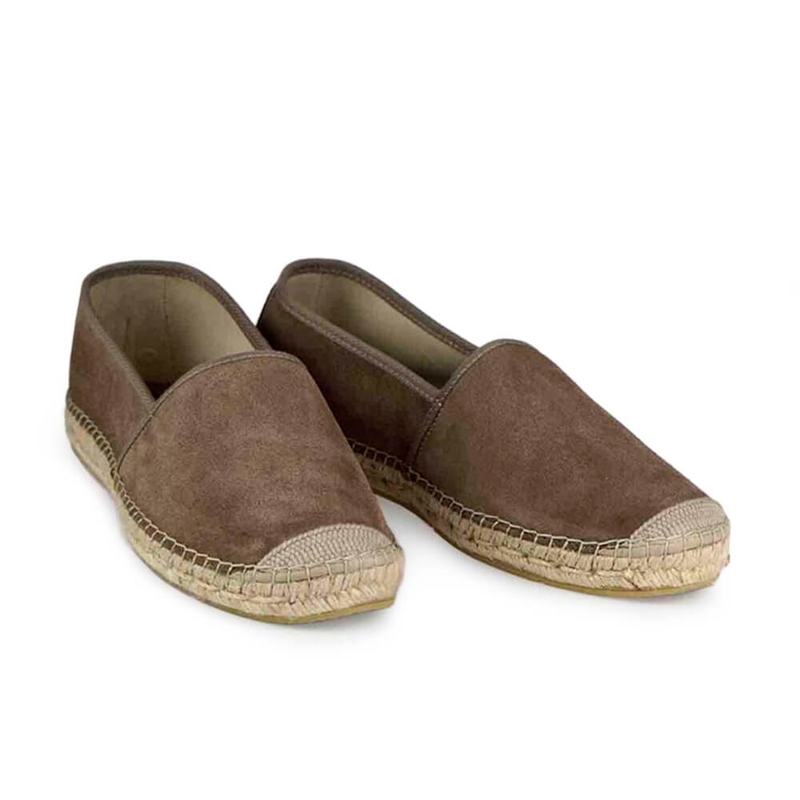 Our bet in using natural jute as raw material is the key in understanding our firm choice of sustainability in Vidorreta.